When outfitting a family bathroom it requires extra care and consideration – kids can get into all sorts of things so the bathroom vanity and medicine cabinets should feature childproof locks along with rounded edges to reduce the possibility of cuts and scrapes. 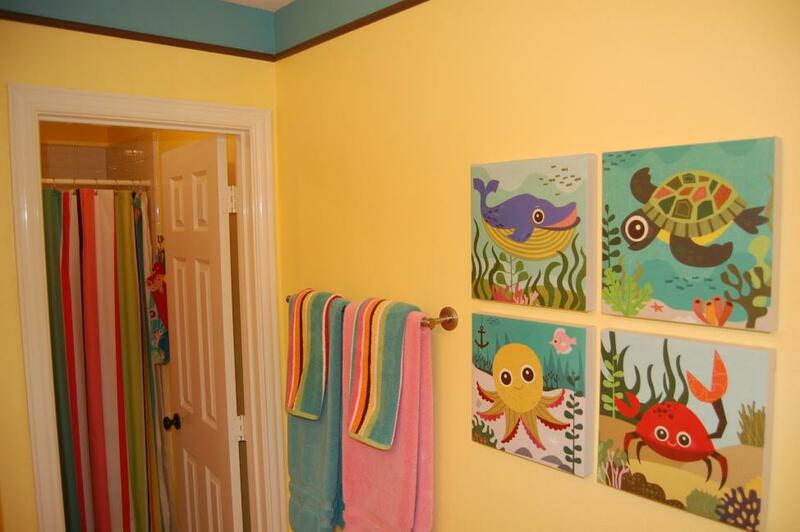 The family and kids bathroom will see a lot of use so look for sturdy items that can stand up to a lot of wear and tear. Experts recommend replacing shower curtains and liners on a regular basis so there’s no need to spend a lot of money on a fancy set, in fact if you want to spend money, do it where quality counts – top quality shower curtain hooks which help the shower curtain and liner slide easily are a worthwhile investment. Shower curtain hooks which get hung up or do not slide smoothly can actually shorten the life of the shower curtain and liner as you tend to tug on them which can result in tears and damage. 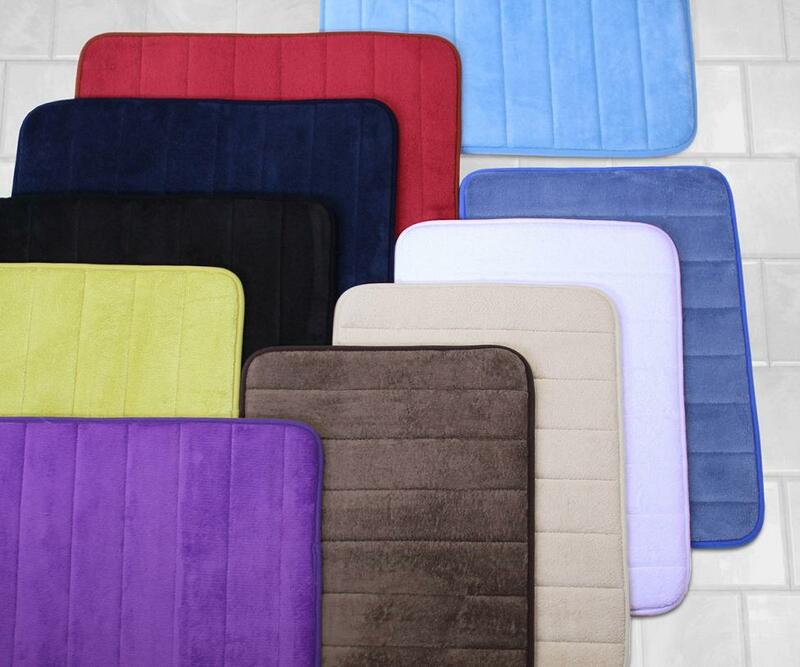 Bath mats and bath rugs should feature anti-skid backing to help reduce the possibility of slips and falls. If possible, it’s a good idea to install grab bars which can also help to make the bathroom safer; towel bars and robe hooks should be securely affixed to the walls. Many towel bars are attached using concealed set screws; over time the set screws may loosen but by simply tightening it up with a hex wrench you can prolong the life of the hardware and help prevent damage to the walls. It’s a good idea to make it a practice to check the set screws on your bathroom hardware each time you replace the shower curtain.